Thank you for stopping by I appreciate that you took the time to do so. This card was prepared as an entry for Emma's Imagine-Nation Challenge (Polka-Dots). Comments are welcome. Enjoy and GOD Bless. Love it, you did a great job Girlia, beautiful!!! How cute is this, once again u rose to the occasion! Awesome Job Girlia! 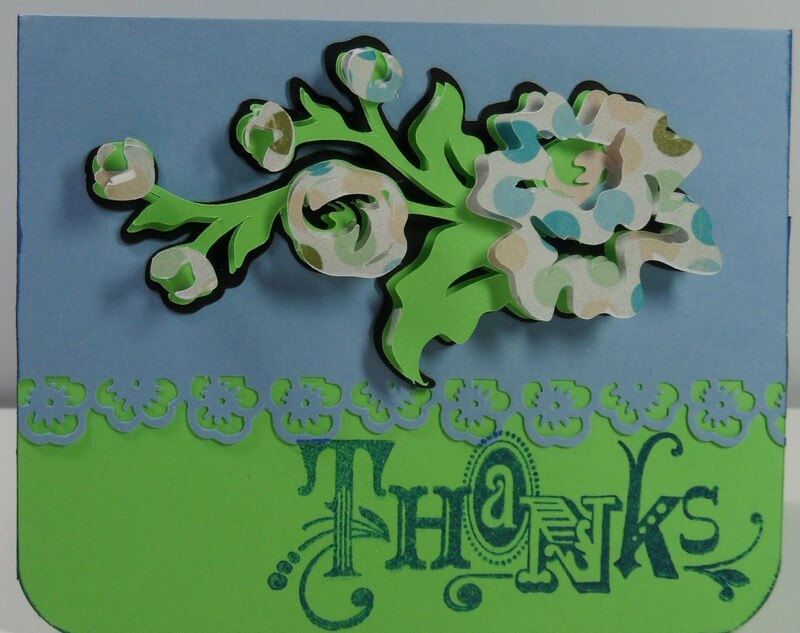 Very pretty card....TFS. Love your colors! Blue and green are my favorite combination. Very pretty card...I love Martha Stewart punches too.